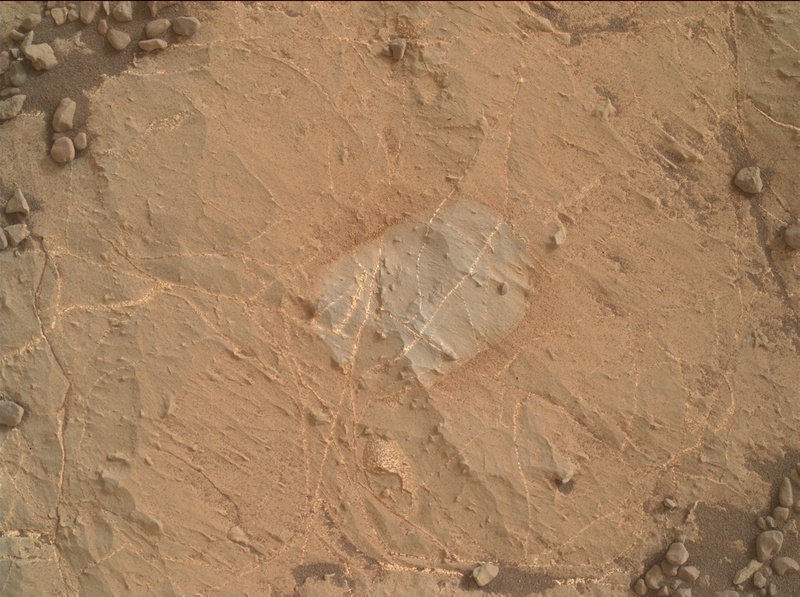 Sol 2168, September 11, 2018. Before and after, by MAHLI: Inverness gets the brush-off as part of the drill-site assessment. Click either image to enlarge it. Sol 2168 raw images (from all cameras). 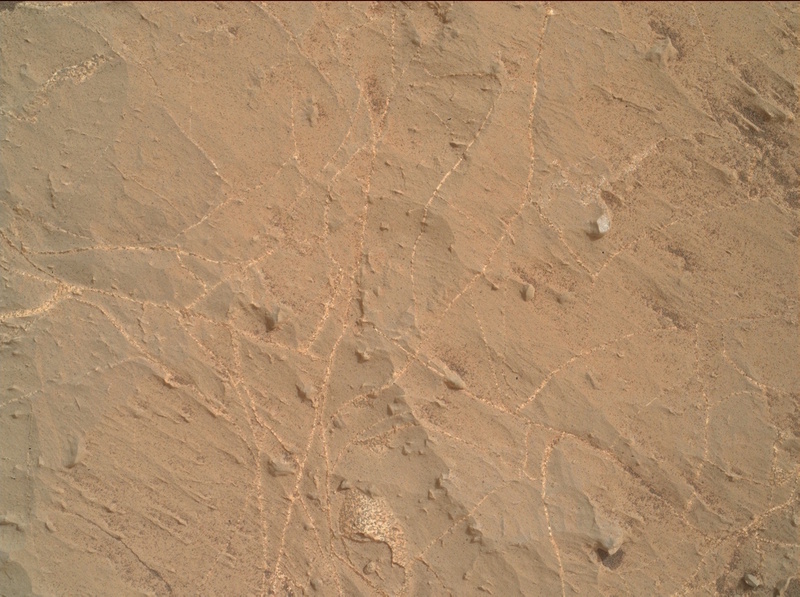 This entry was posted in Reports and tagged Aeolis Mons, Curiosity, Gale Crater, Inverness, Mars Science Laboratory, Mount Sharp, MSL, Murray Formation, NASA, Vera Rubin Ridge. Bookmark the permalink.